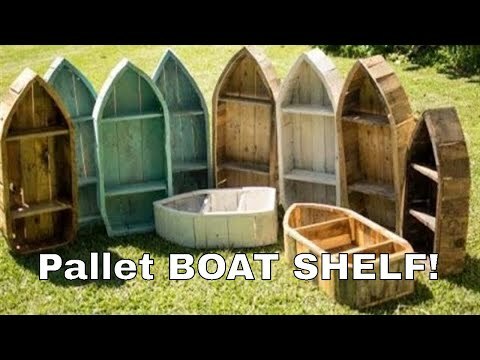 A design I came up with one day when a customer asked me for a boat shelf from reclaimed wood. I've been selling these for $50+ each for the last couple years and they only take an hour to make! Great for beginner woodworkers or someone who likes DIY projects!